What is comics poetry? A new generation of cartoonists is answering just that, and pushing comics' expressive potential in the process. 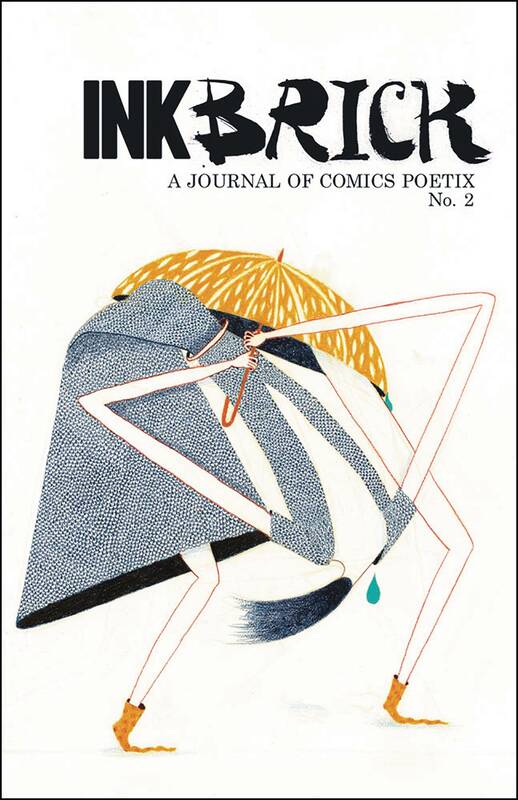 Ink Brick is a biannual journal showcasing the best of the hybrid form. This second issue features full color works from 15 contributors.